Welcome to the first day of our November Release festivities! 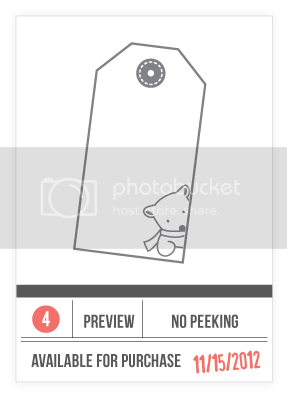 To kick things off, we are showing you previews of the 4 stamp sets that we are releasing this month. Stamps will be revealed on November 15 and will be available for purchase in our store by 9pm EST. Throughout the next few days our Design Team will be highlighting each stamp set for our Stamp Highlights feature. We have 4 incredible guests joining us and you'll be able to see all of that in action starting tomorrow! Cup of Wishes is perfect for the cold weather up ahead. Just looking at the entire set makes me feel all warm and fuzzy! We've included some cute and basic sentiments to interchange along with some fun building elements. This month, we bring you our first alphabet stamp set, Midnight Letters, and what a trendy one it is! Inspired by negative and positive die cut letters, it is perfect to create word art. 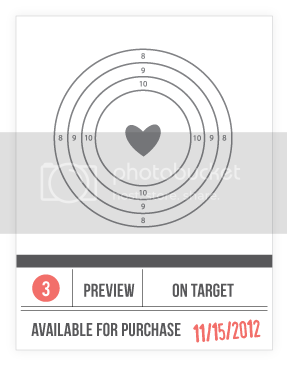 On Target is a bold new twist on love with a multitude of interchangeable elements that you just have to come back to see! You'll find that this set is amazingly versatile and is perfect for cards and scrapbooks. In No Peeking, we bring you a fun tag building set just in time for the holidays up ahead! We've designed some major cuteness overload as well as some staple images that you will reach for again and again! So, what do you think? Which set excites you the most? Leave a comment, say hello and remember to come back tomorrow when we start our Stamp Highlights. Yep, lots of eye candy! :) Ciao! It's between Cup of Wishes and No Peeking so far ... but I have a feeling I'm gonna love the others TOO!! Congrats on your next set of sneaks! They all look awesome but I especially love On Target and Midnight Letters! Love On Target and No Peeking! Very cute sets! No peeking is my fav! No peeking has me very interested. Wow!!! These are so teasing!!! I LOVE them already and can't wait to see more!!!! as usual, all of the sets look awesome!!! i can't WAIT to see more of them! that warm and cozy tease is DIVINE!! Can't wait to see samples with all the sets. Right now the no peeking looks like a must have. No PEEKING looks good to me! Eeeek....!! Can't wait to see the full reveals! Especially Cup Of Wishes & On Target!!! Cup of Wishes and No Peeking... Can't wait to see more of them! I love the Warm & Cosy and On Target ones! So cute! Can't wait to see more! Cup of Wishes looks warm and fuzzy! The Cup of Wishes looks really wonderful. Can't wait to see what ya got coming tomorrow. 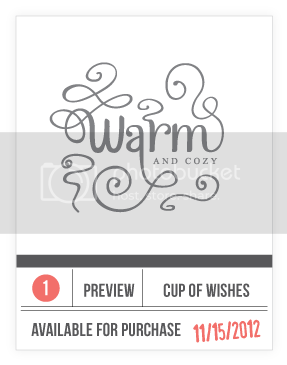 Cup of Wishes and the tag set look fantastic!!! So ready to be stamping for the holidays. 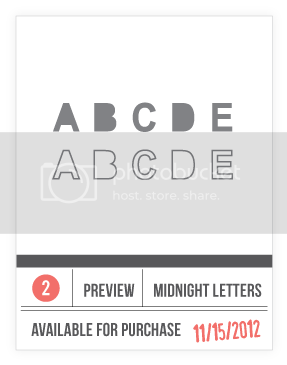 The alphabet would be quite orignal if the outline letters could ALSO be used with the other set. And I also lke the tag idea. I can't wait to see the rest of Cup Of Wishes! On target looks good to me! OH I'M LOVIN' the ON TARGET! !